This entry was posted on februar 6, 2015 by HansHB. It was filed under Aktuelt, Arkitektur, art, bilde, Foto, Fotoblogg, Fredda', Mandarin Orange Monday, MellowYellowMonday, Natur, Nikon, Nikon blog ambassador, Tull og tøys and was tagged with AF-S Nikkor 24-70mm f2.8G ED, bilde, climate park, D4, foto, fotografi, Fotosafari, fredda', fredda'n, Galdhø Peak, Galdhøpiggen, Galdhøpiggen 2469, Juvasshytta, Juvfonne Ice Tunnel, Mandarin Orange Monday, Mimi, Mimisbrunnr, Mimisbrunnr climate park, Mimisbrunnr klimapark, Mom, morsomt, naturfotosafari, nikkor, Nikon, Nikon D4, Norge, Norway, snø, snow. Det var noe av det mest spesielle jeg har sett på veldig, veldig lenge. Lyset var svært artig – her har du sikkert fylt minnekortet! 6000 years, that’s unbelievable. Must be a very special feeling. Undoubtedly, excellent photo, it seems pretty composition, especially the perspective! I’d love to go for a walk there!! I’ve never seen ice like this. Hans thank you very much!! grandissima immagine! con uno splendido contrasto di colori! 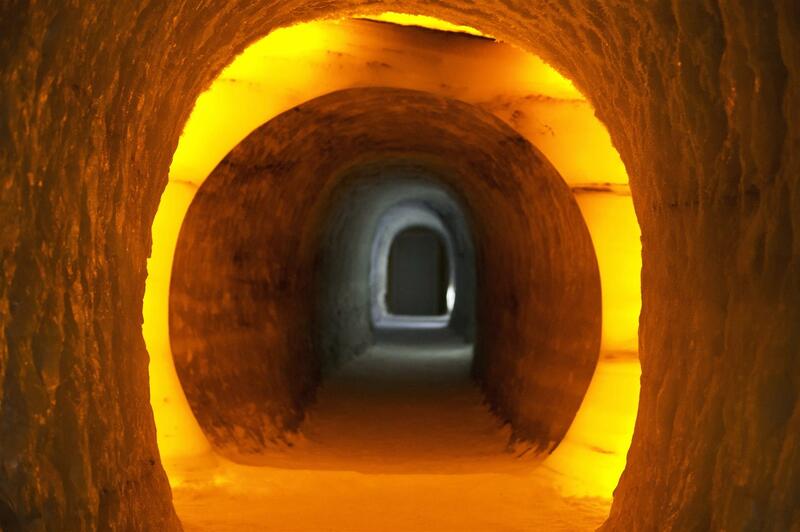 Ice tunnel…it looks like a tunnel of sun! 🙂 Great shot! This sounds like an amazing place to visit. Your photo reminds me of the eye in Lord Of The Rings. Great image of a fascinating place. Cool! Literally! Th lighting is beautiful! I would love to go through there for a walk. No edit on colors, this is ledlight. As we say in New Engalnd, that tunnel is wicked cool! Love this photo and its beautiful tones. Such a warm colour for a place so cold! that is quite an amazing image – it takes a while for the eyes to acclimatise and take it in. Wow! This would be quite an experience! The light shining through the gap looks like fire, and yet you are in an ice tunnel. Just beautiful! And to know you can go so far back in time! What an enchanting feel it must be to visit there. Lovely view, pulls me right in.